Welcome to our resource library where you can access free sector reports, toolkits and whitepapers to help you plan, optimise and measure your digital strategy. 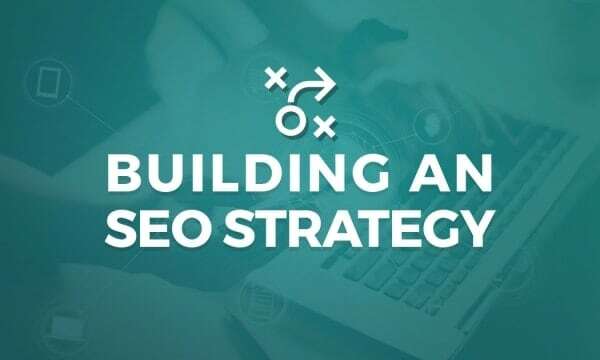 Practical insights, step-by-step recommendations and checklists to help you develop an effective and sustainable SEO strategy. 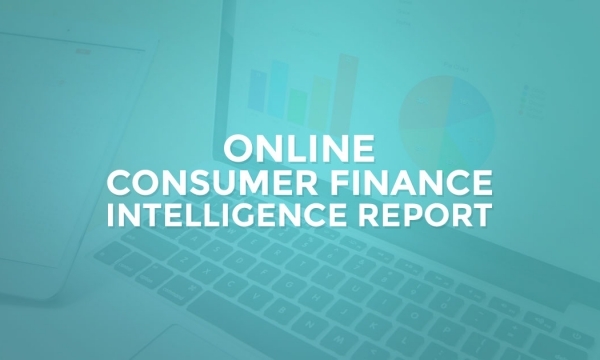 Who is dominating the online search results and who is missing out in the extremely competitive consumer finance market? 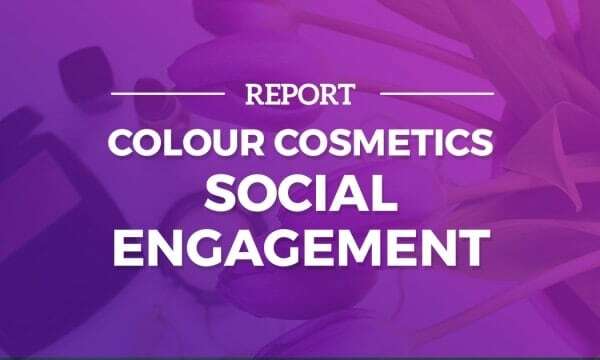 Who is dominating social media in the intensely competitive colour cosmetics market? 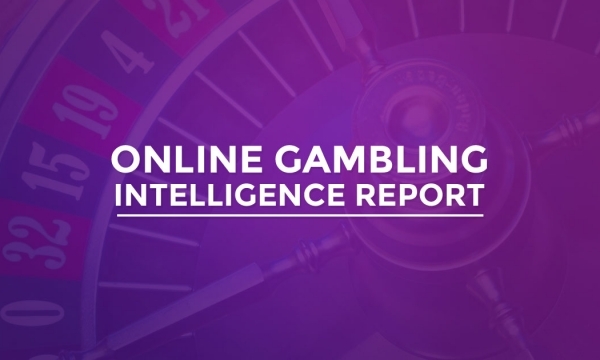 Find out by getting your copy of our latest social engagement report. 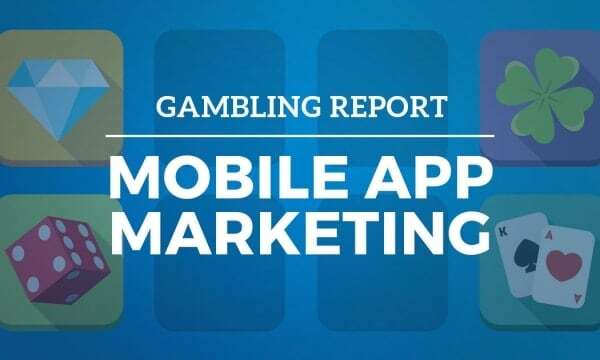 Which gaming brands are leading the way within the fields of SEO, PPC & social media, and which brands have been hit hard by Google's major algorithm updates? Which brands are dominating the UK consumer electronics market? 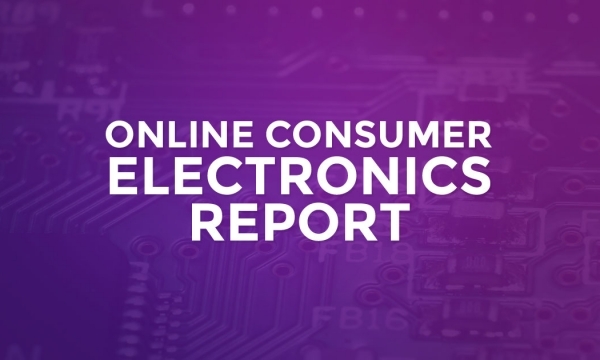 Our Consumer Electronics Report will show which brands are engaging today’s tech-savvy consumers. 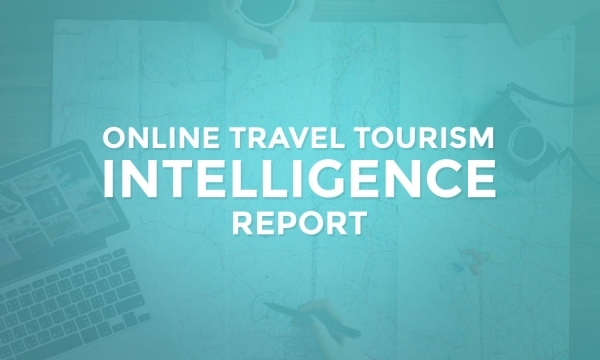 As the travel sector becomes increasingly diverse and increasingly competitive, which brands are dominating the UK search market? 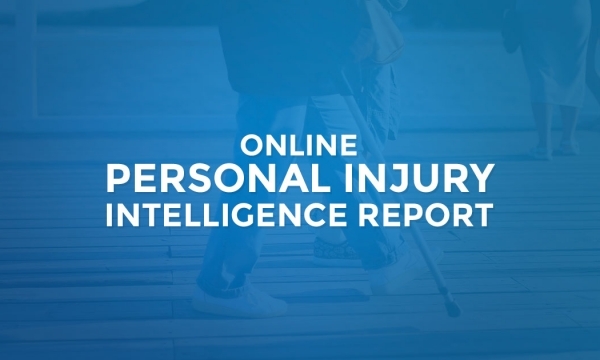 Who is dominating the online search results within the personal injury market? Our legal sector report will reveal which brands are leading the way in this sector. 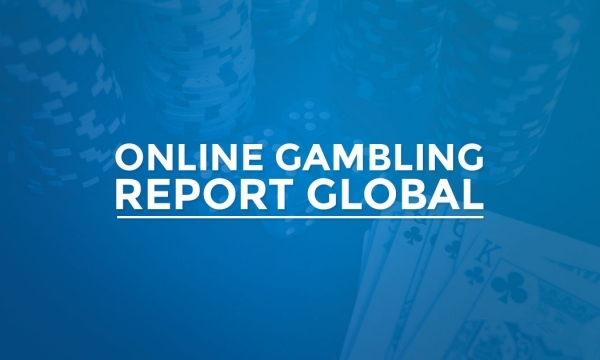 Which brands are leading the way in the online gambling sector, and what is fuelling the growth of this increasingly competitive market? 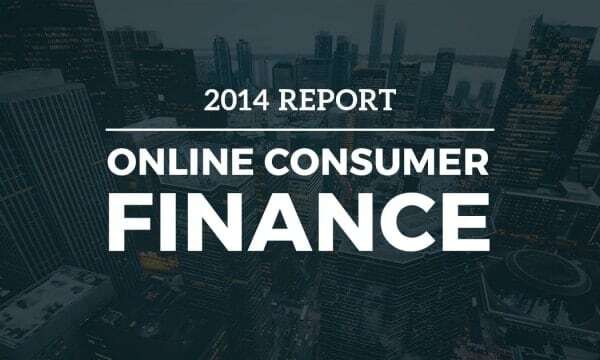 How are traditional banks engaging consumers online, and what impact has the emergence of price comparison sites and new markets had on their dominance?